Varicose veins: They can be panful, ugly and lead to even more troublesome ailments such as cramping, restless legs, ulcers and blood clots. Varicose veins occur when tiny valves regulating the flow of blood in leg veins are either damaged or missing. This causes the blood to slow and pool, and veins become enlarged. For most, varicose veins will not go away on their own, and medical treatments often provide relief. However, it is imperative to choose a vein specialist who has the experience and is well versed in the latest technology to treat veins. Since lasers have been introduced as a vein treatment, other medical professionals have been offering vein treatment services. It is important to note that you may not get the comprehensive results you want from someone who isn’t board certified in treatment. Both Dr. Robert Merchant and Dr. John Daake of the Reno Vein Clinic are both board certified the American Board of Phlebology, and are Vascular Surgeons who are dedicated solely to the treatment and correction of vein disorders. 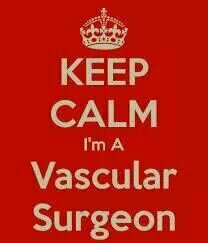 Vein specialists, like Dr. 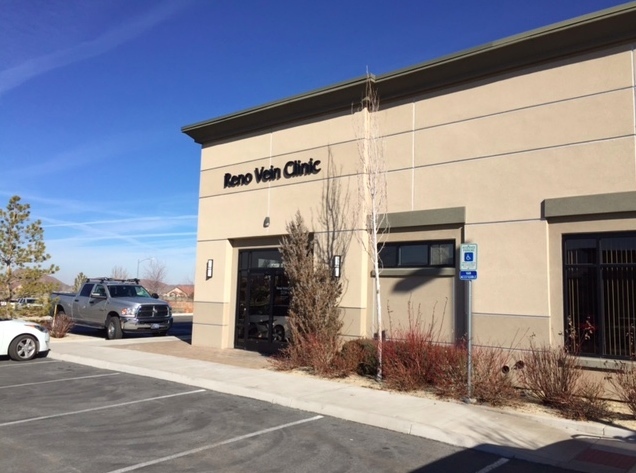 Merchant and Dr. Daake at the Reno Vein Clinic can identify and treat varicose veins and other conditions, such as spider veins. They can also discuss a variety of treatment options and assess your risk for more dangerous and painful vein problems, such as blood clots or ulcers. In addition to laser therapy, a vein specialist may recommend treatments and procedures such as an ultrasounds and sclerotherapy. Medical technology and understanding of vein disorders continues to progress. A board certified vein specialist is most likely to be up to date on the latest options. Women are at greatest risk for developing varicose veins, but men get them, as well. Heredity, age and pregnancy also contribute to the development of varicose veins. Varicose veins may go away after pregnancy but, in other cases, they probably will not get better on their own. In addition to looking online for a qualified vein specialist, you can interview local specialists, ask a doctor for references, ask friends who have been treated for varicose veins or get a recommendation from your primary physician. For years, we’ve been so lucky to call The Biggest Little City our home! 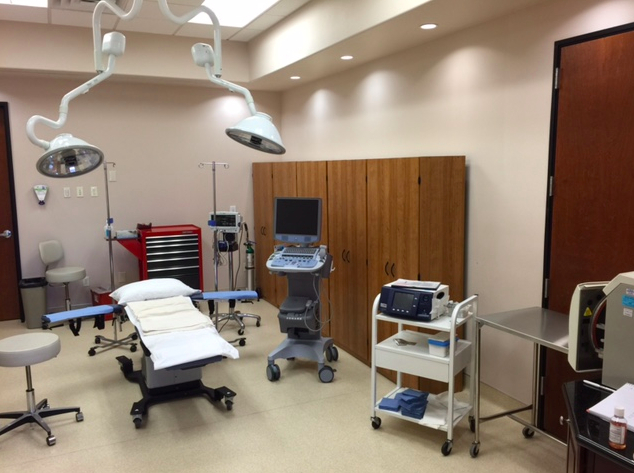 Since 1999 Dr. Robert Merchant and Dr. John Daake have been providing Reno, Sparks, Tahoe, Carson and all of Northern Nevada with the most advanced vein treatments. In fact, did you know that Reno Vein Clinic’s vascular surgeons were the first west of the Mississippi to perform Radiofrequency Closure, the modern alternative to vein stripping?! Last fall, we updated our office location and we are thrilled to be in a more convenient and state-of-the-art office! If you haven’t visited our new space, we encourage you to stop by! As always, if you or someone you know is troubled by painful varicose or spider veins, we will provide a free consultation to discuss the best and most effective treatment!